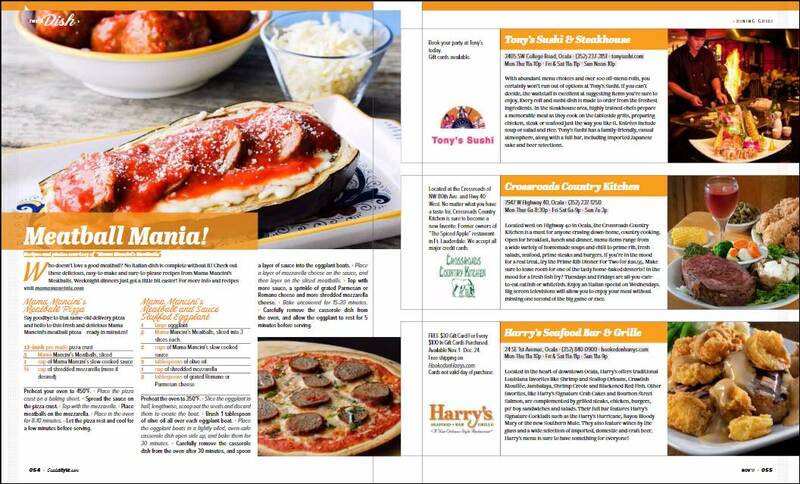 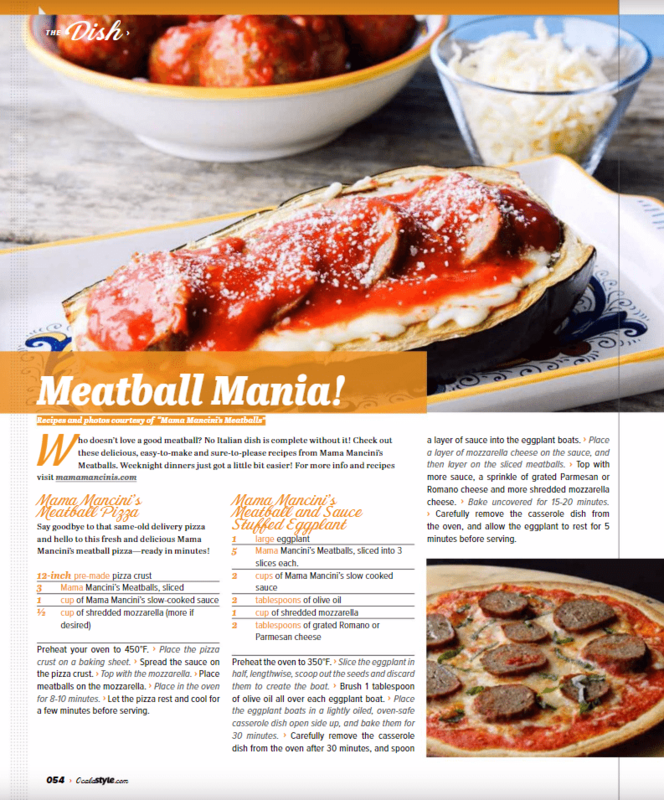 Mama Mancini’s has been featured in the November 2017 issue of Orlando, FL’s Ocala Style Magazine as well as its online counterpart OcalaStyle.com in a feature article titled, “Meatball Mania!” Found in the “Dish” section of the outlet, the article explains that “weeknight dinners just got a little bit easier” thanks to Mama Mancini’s meatballs. 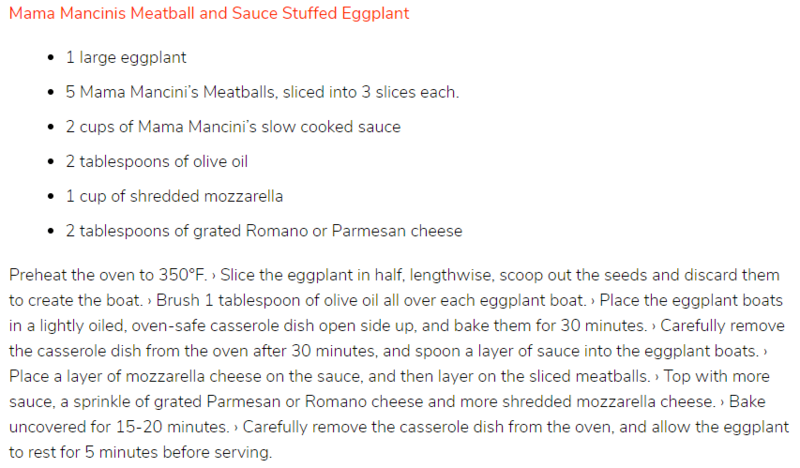 The editorial states that “no Italian dish is complete” without a meatball and highlights two “delicious, easy-to-make and sure-to-please” recipes from Mama Mancini’s. 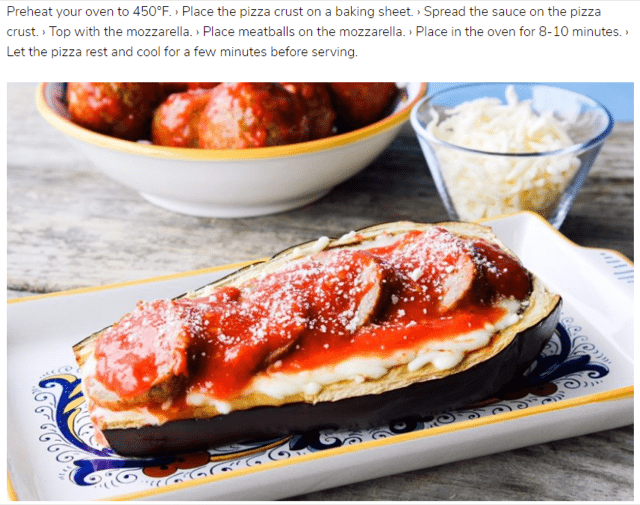 The recipes for Mama Mancini’s Meatball Pizza and Meatball & Sauce Stuffed Eggplant are featured “courtesy of Mama Mancini’s” and include both Mama Mancini’s meatballs and sauce in the suggested list of ingredients. 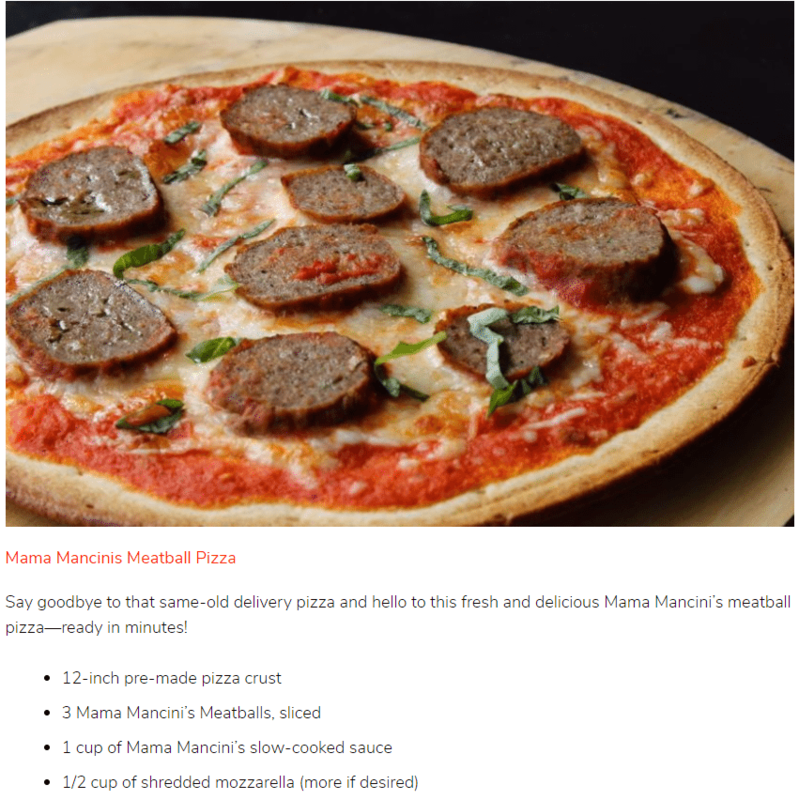 Click here to read the full section.